I’m not a particularly superstitious person. I find astrology interesting, and I have noticed that the birthdays of most of my good friends tend to be clustered in certain specific times of the year, but I don’t believe that on any given day, every human on earth has but one of twelve destinies. Life is a lot more complicated than that. I was also born in the Chinese year of the dragon, and I’m not going to let that restrict me in any way from being my own person. 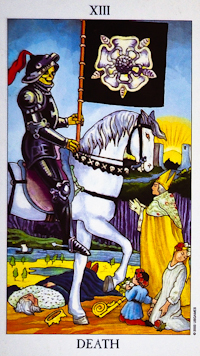 In addition, I wouldn’t alter the way I live my life based on a tarot card reading, but I think the tarot opens up an interesting dialogue about the way you are living your life, and the choices that you are making based on current circumstances. I therefore find it a fascinating exercise. And I have to admit that sometimes it does cause the hair on the back of my neck to stand straight up. That very thing happened just the other day when a new friend (Hi, Amelia!) introduced me to an interesting tarot game. You take your birth month and birth day, and add those numbers with the current 4 digit year. For me that resulted in the number 2055. Then you add those numbers together, and it comes up with 12. So this year, for me, is supposed to be symbolized by the 12th card in the Tarot’s Major Arcana. And that happens to be the hanged man. So what does the hanged man symbolize? I visited many websites to find out, and the gist of it seems to be about letting go. About change and emotional release. About becoming vulnerable and opening yourself up to new things. It’s about going toward a new reality. 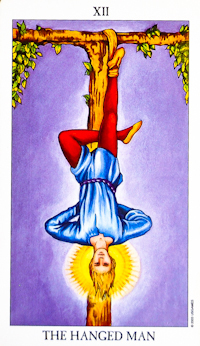 And if you look at the card, the hanged man appears to be at peace and seems to have placed himself there willingly. Okay, there goes the hair on the back of my neck. Because this year I’ve been adjusting to a new city in a new state where I knew no one. A change that I chose to take on myself. 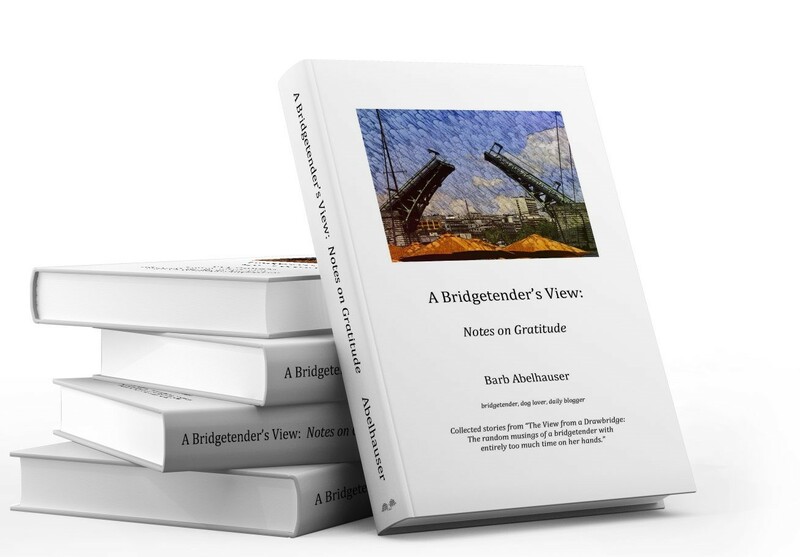 It’s about a new job and a new place to live and it’s about grieving my late boyfriend. 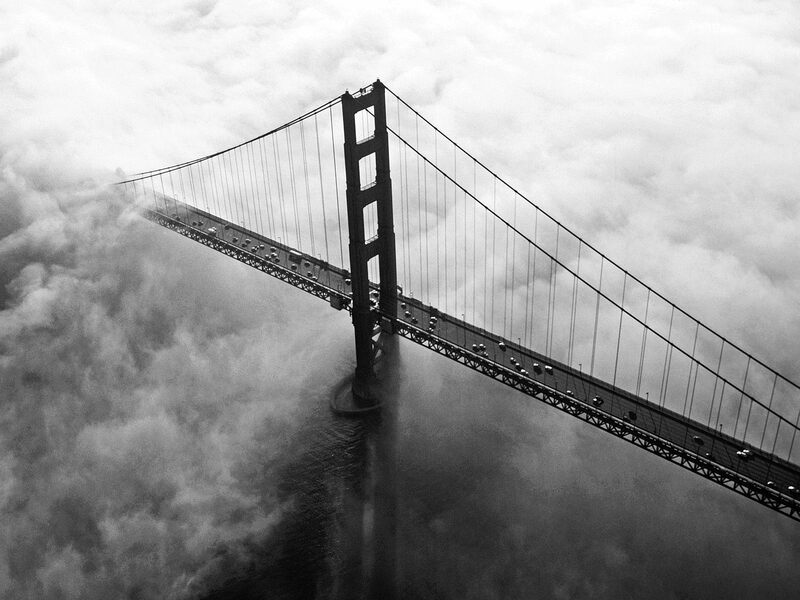 Cue the eerie music. So just out of curiosity, what’s in store for me next year? I did the math, and it’s the 13th card. The death card. Oh, great. But don’t panic. Tarot cards rarely mean what they seem to at first glance. It doesn’t mean I’m going to die. It’s about ending one phase, but also beginning a new one. It’s about renewal, transformation, a break from the past. Out with the old, in with the new. Again, I doubt I’ll change the way I live my life based on this information, but still… I’ll take it! I went to an amazing event the other day. It was for the premier of a movie called “The Red Tent: Things We Don’t Talk About”. This was a ladies only affair, and as well as the screening of the movie, there was a drum circle, belly dancing, handmade jewelry, tarot readings, massages, a raffle, and henna tattoos. I have a weakness for henna tattoos, so I got one, and I won two things at the raffle: two life coaching sessions and a Rhythm Acupuncture session, so I was rather chuffed at the end of the evening. But by far the most profound experience was learning about the Red Tent Movement. The founder of this movement, ALisa Starkweather, has a website and a Facebook page that will provide you with much more information than I can, but what I came away with was this: Women do not gather the way they used to. At one time, in many cultures, women would get together during their monthly cycles, and at this time they could talk about their lives, tell their stories, support and nurture each other, and benefit from each others’ strength and wisdom. In this fast-paced world, the fact that we do not do this anymore is a great loss. Red Tents are becoming very popular again, thanks to this movement. These gatherings can be places to talk, to do self-care and nurturing exercises, drum circles, singing, all sorts of things, depending upon the strengths and talents of the women involved. They are places where you can learn to love who you are, and know that you are enough. A place where women can raise each other up. 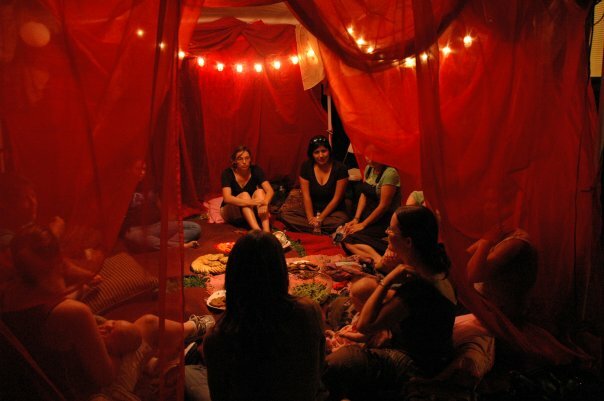 Once I’m in a stable living situation, wherever and whenever that may be, I fully intend to start a Red Tent in my area. Just from the small taste I got of it the other night, it is empowering. As I learned about the lives of women and their challenges and tragedies and triumphs, I looked around and realized that I couldn’t remember the last time I was in a space where there was not a single drop of testosterone added to the mix. And it’s true, it’s a different atmosphere. Much more accepting. No teasing or cruelty or aggression. It was like dropping a great weight and being allowed to be myself. Say how I really feel, without being laughed at. Shed tears without being perceived as weak or manipulative. Show strength without being perceived as a b**ch. Men have never lost these gatherings. Clubhouses where no girls are allowed. Sports venues. Poker games. They realize the value of communing with their own gender, although they would probably never vocalize it in this manner. But it’s time that we women get back to that, too. If you hear of a red tent in your area, I strongly encourage you to get involved. You might just find something within yourself that you never knew was missing.